The second collaboration by Chris and Kevin finally sees the light on Chi. 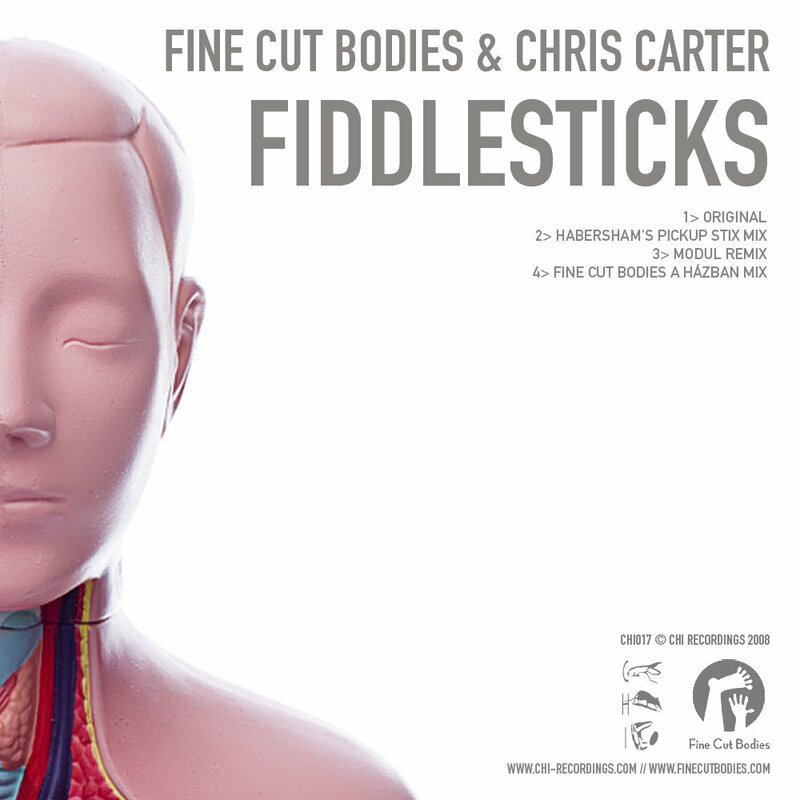 A year ago they dropped the really well received chicken-techno number "Frogmarch", but this time they broke the rhythm, turned up the bass, spiced it up with a SID arpeggio and here we are: "Fiddlesticks" was born. This release also feature 2 great producers who blended the original into a twisted minimal (Habersham) and a silly techHouse version (Modul). And if it's not enough, there is FCB's house mix also to please the 4p4 lovers!